You no longer need to hide your smile because of gaps, chips, stains, or misshapen teeth. With veneers, you can easily correct these imperfections to help you have a more confident, beautiful smile. Veneers are natural in appearance and are a perfect option for patients wanting to make minor adjustments to the look and feel of their smile. Porcelain dental veneers, or porcelain laminates, are composed of a thin custom-made ceramic tooth-colored material designed to enhance tooth aesthetics or to protect against further tooth damage and decay. Porcelain dental veneers have surged to popularity over the past decade and have become a versatile treatment option for many patients looking to: whiten their teeth, brighten their smiles, or to mask tooth discoloration. Porcelain dental veneers can also be utilized in cases where there is a need for minor orthodontic work, as long as there isn’t any severe crowding or misalignment prevalent. Porcelain dental veneers are bonded to cover the front surface of your teeth, altering the: color, shape, size, and length of their appearance – based on what your individual goals are. Porcelain dental veneers can be composed of either porcelain or resin composite materials. Porcelain veneers are heralded for being able to stand up to nasty tooth-related stains induced by coffee, tea, and cigarette smoking as opposed to their resin veneer counterparts. Furthermore, porcelain has been found to closely simulate the light reflecting properties of your own teeth, leaving you with an enhanced, yet natural-appearing smile. To maximize your results, we will discuss the most advantageous treatment plan for you during your personal consultation. 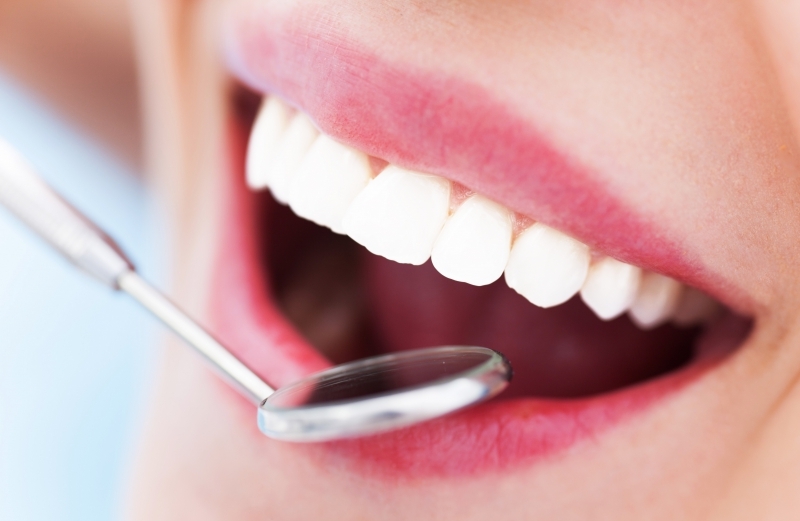 If veneers sound like a good option for your cosmetic dentistry needs, contact our Overland Park office today! We also offer teeth whitening if you just need to brighten your smile!